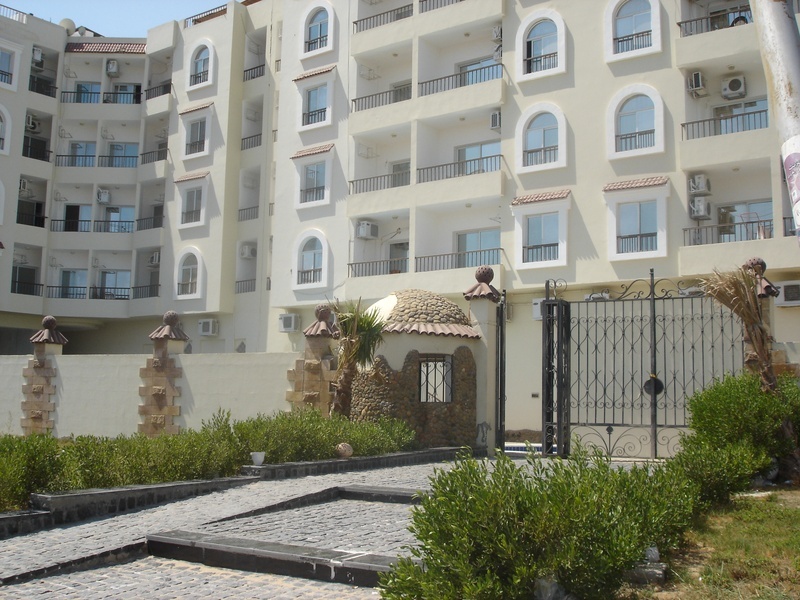 Hurghada Acorn Rentals have a wide selection of properties in Hurghada and the surrounding areas. They are offered to you on short term self catering, or long term basis. All of our furnished properties are well maintained, have quality modern furniture, and are fully equipped with full air conditioning. Let us know what you are looking for, the date you need it from and to, and we'll find it for you. We do not charge mediation fees for finding you a property. 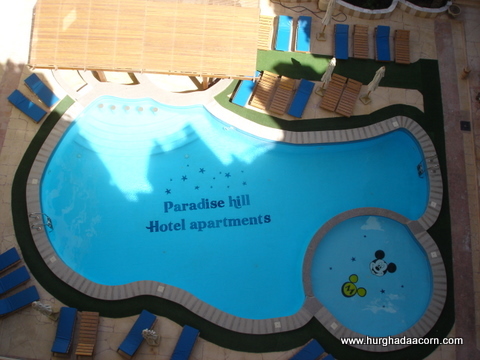 Whatever you are looking for, Hurghada Acorn will help you to find it. We can offer - Resales - full or part finished - off plan properties. Let us know your approximate budget, and any specifics required, and we will find a selection of properties for you to view. 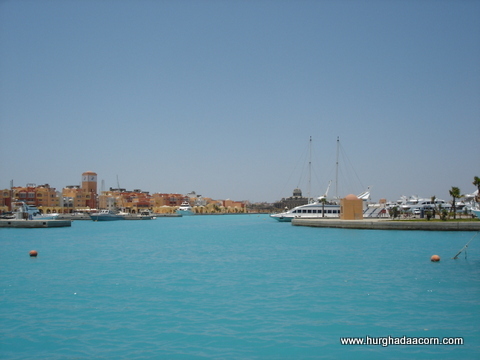 If you own property in Hurghada, or the surrounding areas, and would like to rent it out, we'll do it all for you. We are always in need of more properties, to meet the demand of increasing enquiries, for short and long term rentals. We are offering a free advert for your property on this website, for the duration of the agreement. You pay £10 per month key holding charge + 10% of the gross rent agreed. Full details will be discussed upon request. Tel +201000265639, send us an Enquiry Form. If you prefer to handle your own rental administration, but need someone to meet and greet the guests, check the property whilst it is empty, or just the peace of mind to have a spare set of keys in case of emergencies - the key holding service is from £10 per month (depending on location). Includes - Monthly check of the property whilst vacant, to check air conditioning is in working order, and for security purposes. Handover and recovery of keys from guests. Telephone +201000265639 or send us an Enquiry Form. Let our drivers take you to wherever you want to go. Hassle free, the charge will be agreed at the time of booking.